In April 2014 I signed up with the website Warmshowers.org. 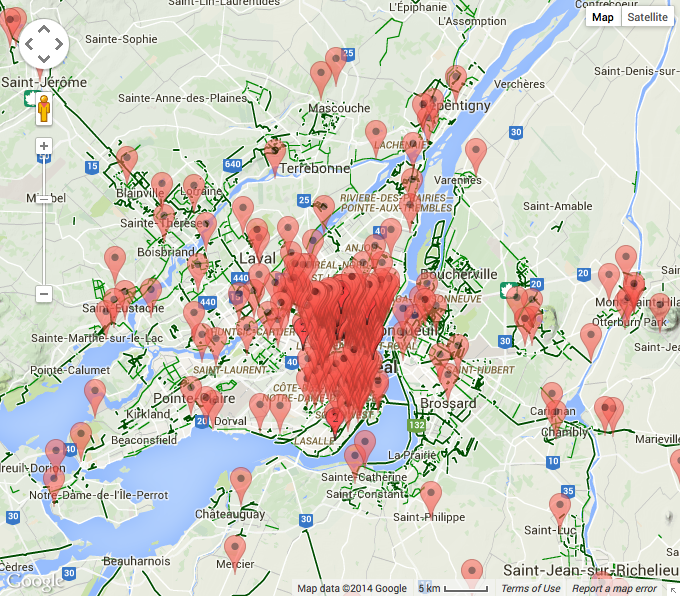 This site is similar to Couchsurfing but it caters exclusively to people on bicycle tours. Some cities have hundreds of potential hosts, but Kyoto only has a handful and lots of people want to come visit Kyoto. Since April, I have had a steady stream of people come through. A few have been on amazing adventures cycling around the world, some focused exclusively on Southeast Asia, and some were just on a short holiday to ride around Japan. There were Swiss, French, Spanish, British, Canadian and Polish people. Some were couples, some were individuals, some were friends. 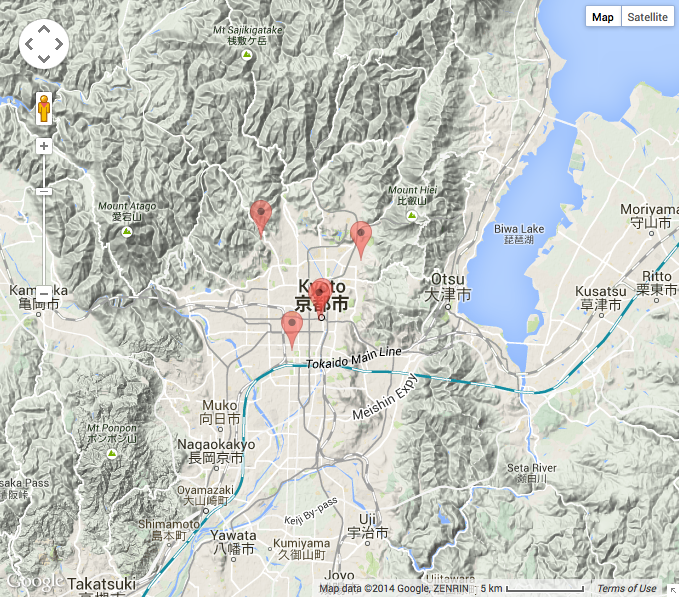 Its fun to offer them a floor to crash on (even if its just in my living room and on a small futon mattress), some maps of Kyoto and sightseeing tips, and to take them to my favorite okonomiyaki and ramen restaurants. Most stay for just 1 or 2 nights. Hopefully they get a bit of rest and comfort when they are here and a bit of extra energy to continue their travels. I get to enjoy some company, get some tips about long-distance cycling and get to make new friends. I wonder if I could do this bike trip. Kyoto to Cairo. Japan. Russia. China. Kazakhstan. 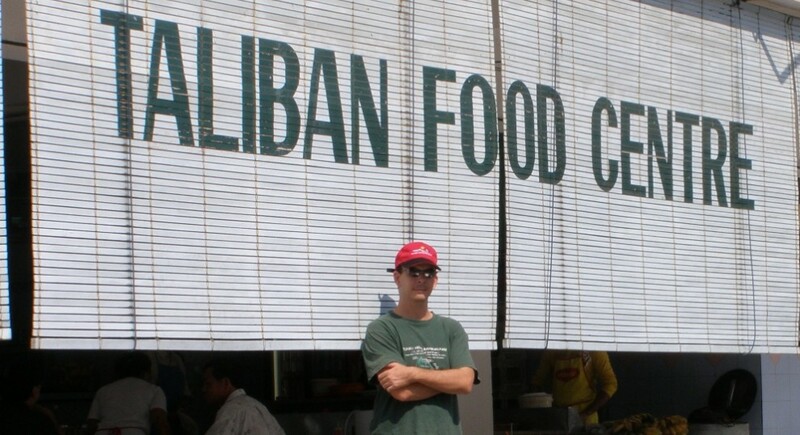 Uzbekistan. Turkmenistan. Iran. Turkey. Cyprus. Egypt. 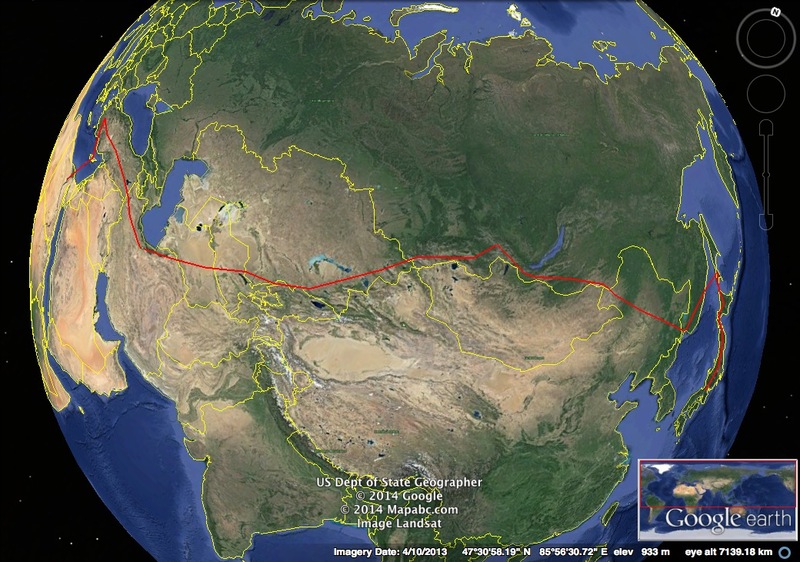 This very generalized route is 14,000km. At 75km per day average, that would be….. 186 days. 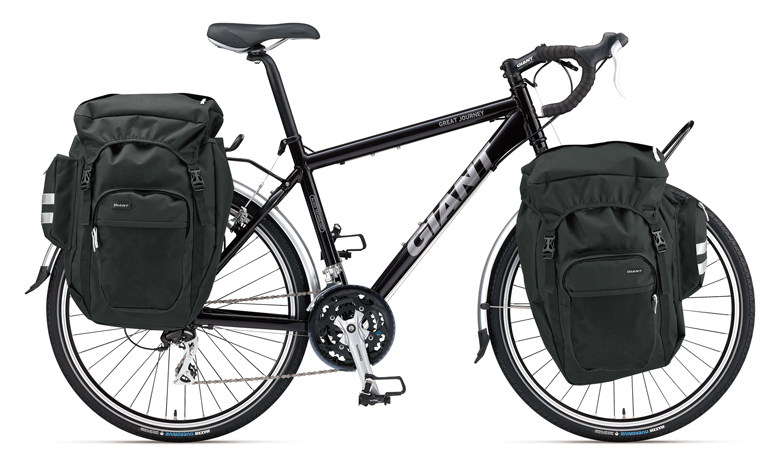 Do I need a new bicycle??? Probably not. But I think I’ll get one anyway. Since 1995 I have owned 4 bicycles. 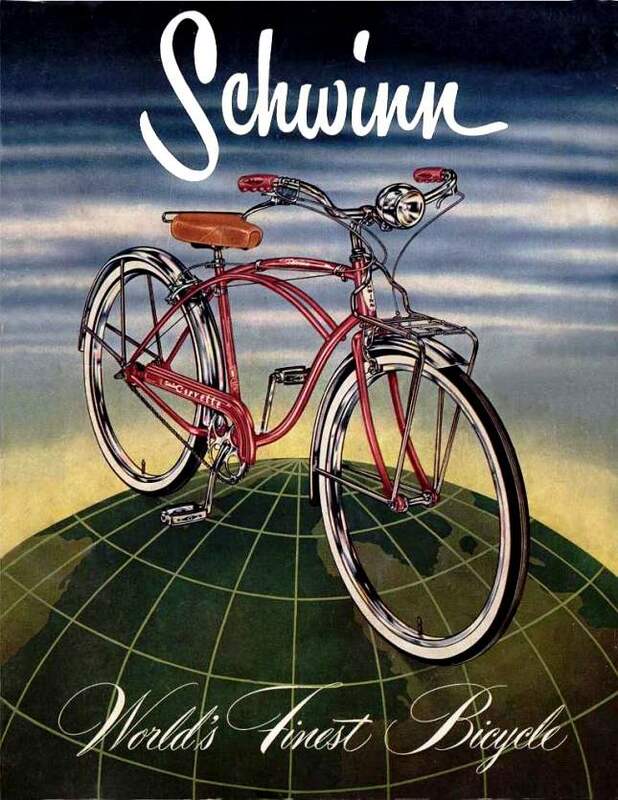 In Tuscaloosa, there was the awesome Schwinn Flyer. I’m not sure if it was original or not, but it was slick. It was hip before hipsters. 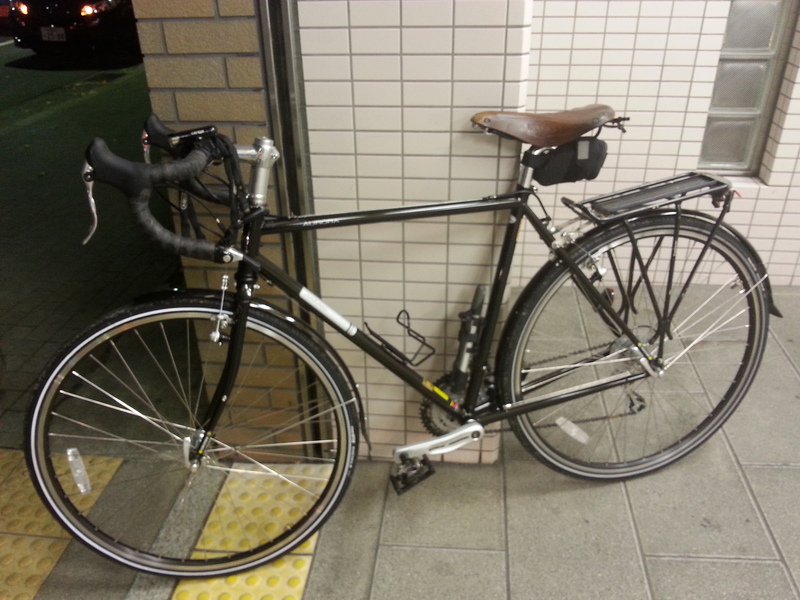 That bike served me well to get between my office and apartment but never took me any further. And I cannot even remember what happened to that bike when I left Alabama. The Schwinn was something like this. When I reached Washington DC, it was clear that I was going to need another bike. Washington was (still is?) a great place to cycle. With lots of bike paths, wide roads and relatively polite drivers, getting around by bike was often better than using the car. So, I headed down to REI and got a shiny Bianchi mountain bike. At the time, I had no idea what I was getting but I got lucky and loved that bike. The highlight of the Bianchi was riding it for 200-plus miles along the C&O Canal from Cumberland, Maryland back to my apartment on Capitol Hill in Washington DC. But, while I was on a work trip to Mexico someone scaled the backyard fence and stole the bike. The replacement, after one bought and returned within the “no question return period” (that got a lot of questions from the shop), was the Gary Fisher Tasajara. What is a Tasajara? I don’t know, but the bike has been with me since 2000 or 2001 and been ridden in Borneo, Peninsular Malaysia, Washington DC, Japan and Korea. Now some of the gears are bent, I need to buy its third chain soon and am feeling that I want something a bit more suited to bike touring as I prepare mentally and physically for two upcoming trips (Kyoto – Hokkaido – circum Hokkaido, and Vladivostok – Istanbul). 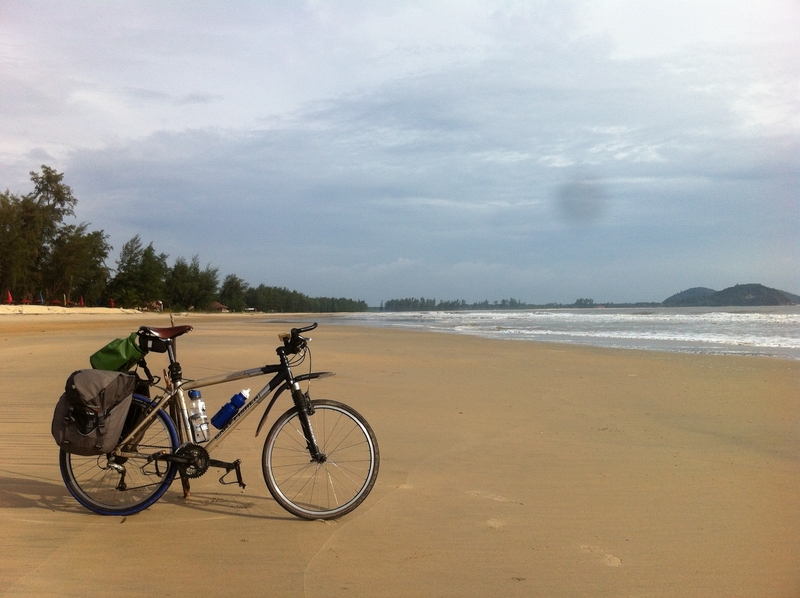 The trusty Gary Fisher on the beaches of Peninsula Malaysia contemplating the South China Sea. 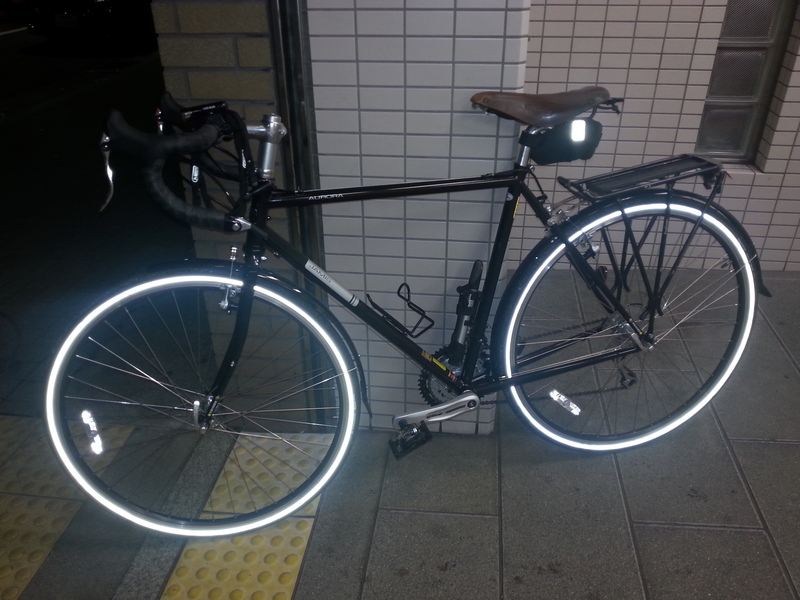 The Jamis Aurora. I don’t see any downside. The Kona Sutra. Good name. Downside – it has disc brakes. Watch this space for an update soon! 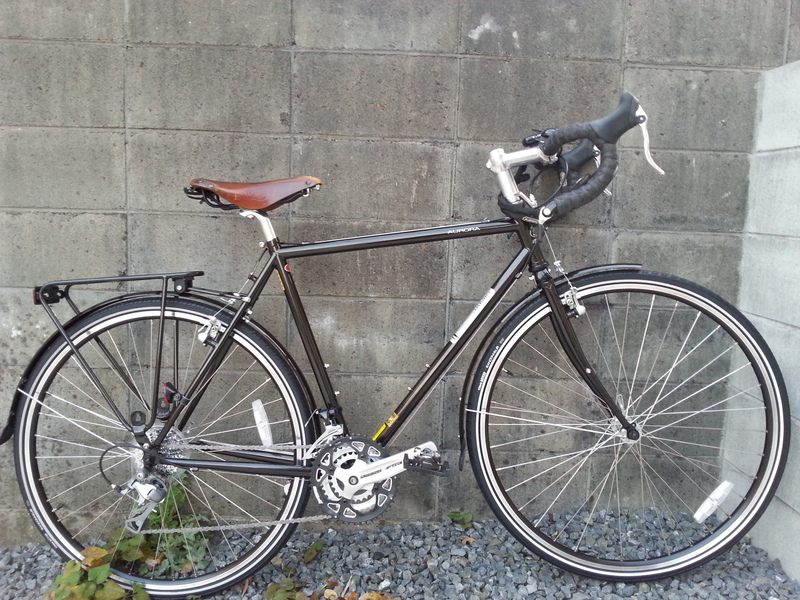 I got a new bike! Its the Jamis Aurora!!! Its great!!!! Move to the jungle. Be the jungle. Kyoto Laboratory of the Maizuru Fisheries Research Station.